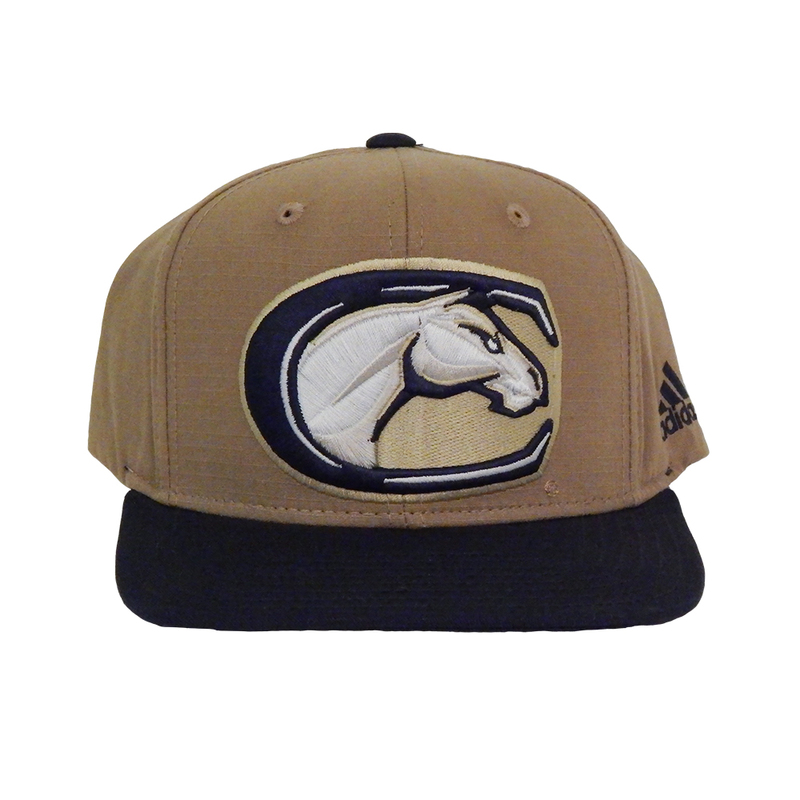 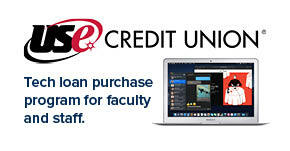 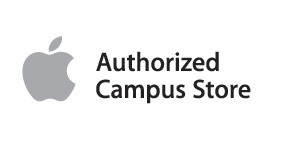 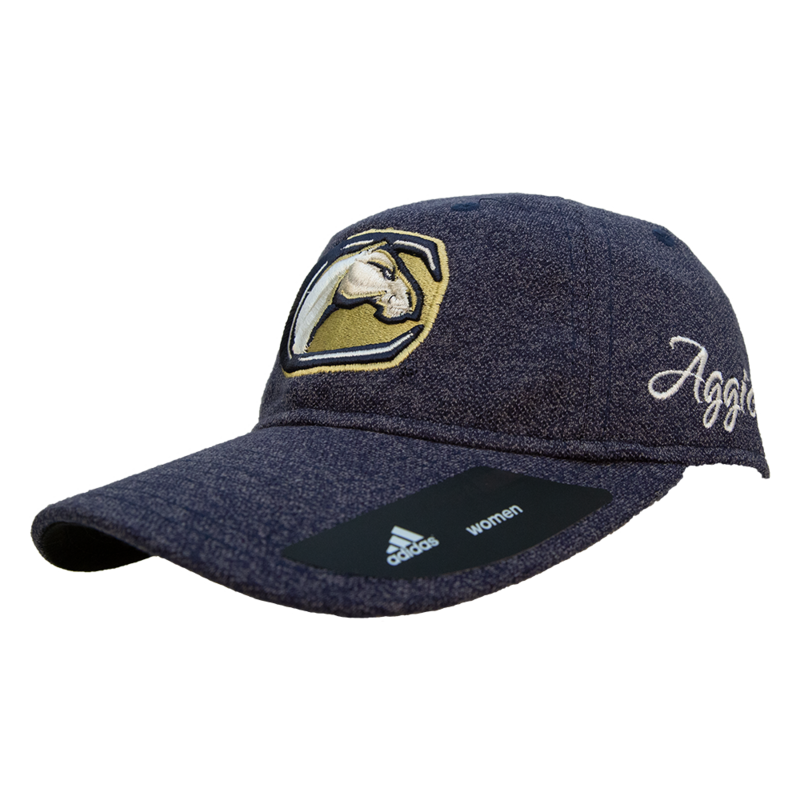 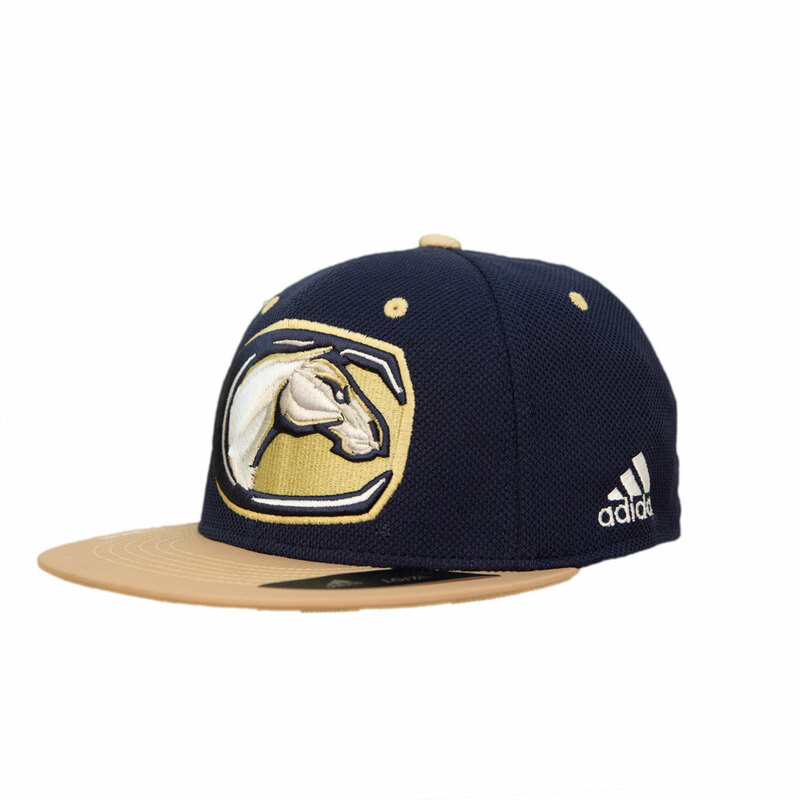 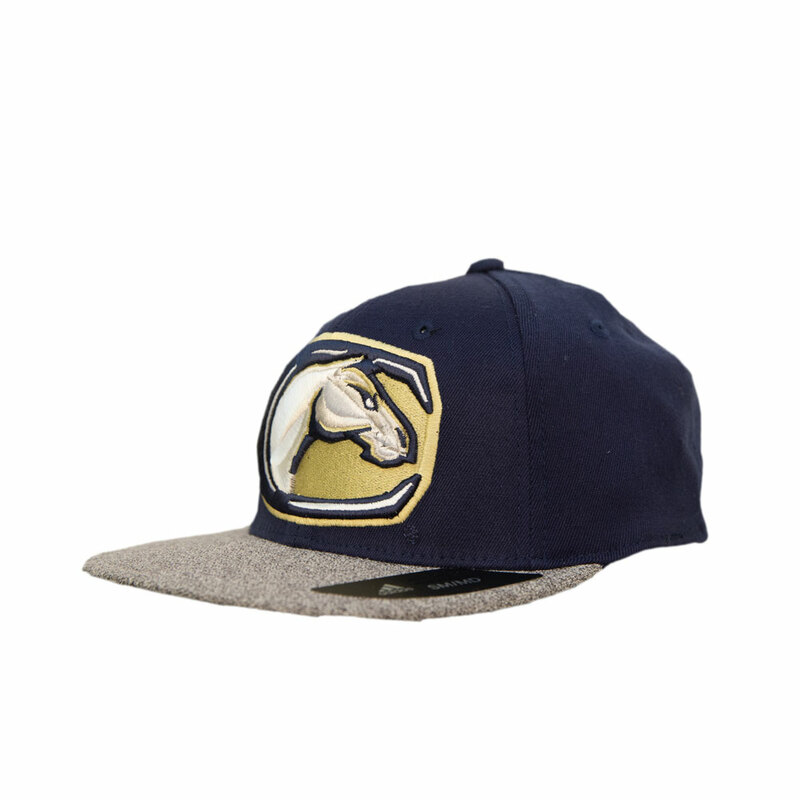 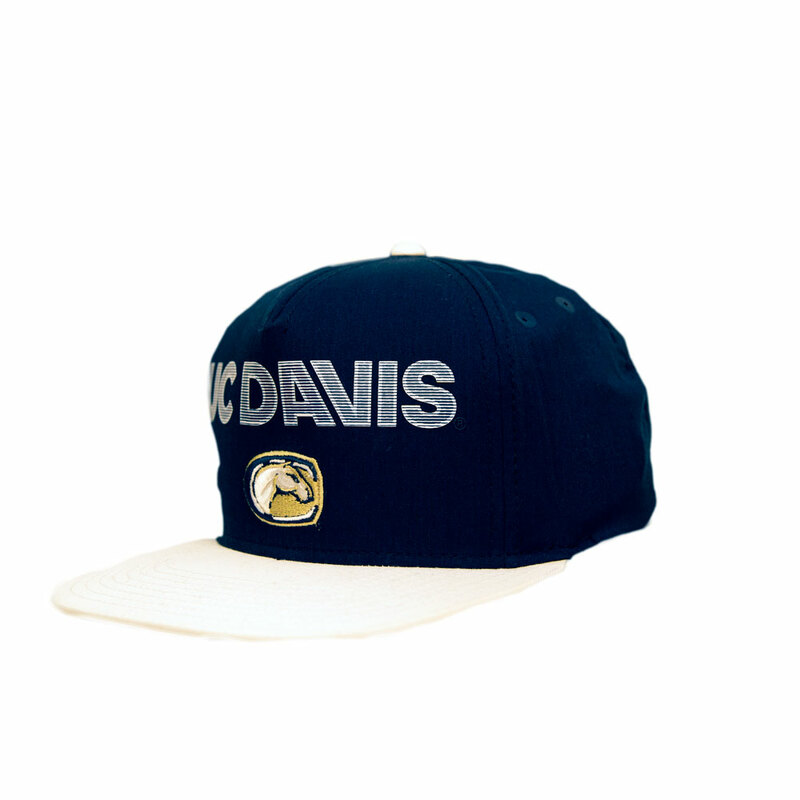 Please select option for Adidas UC Davis Mascot Fitted Hat. 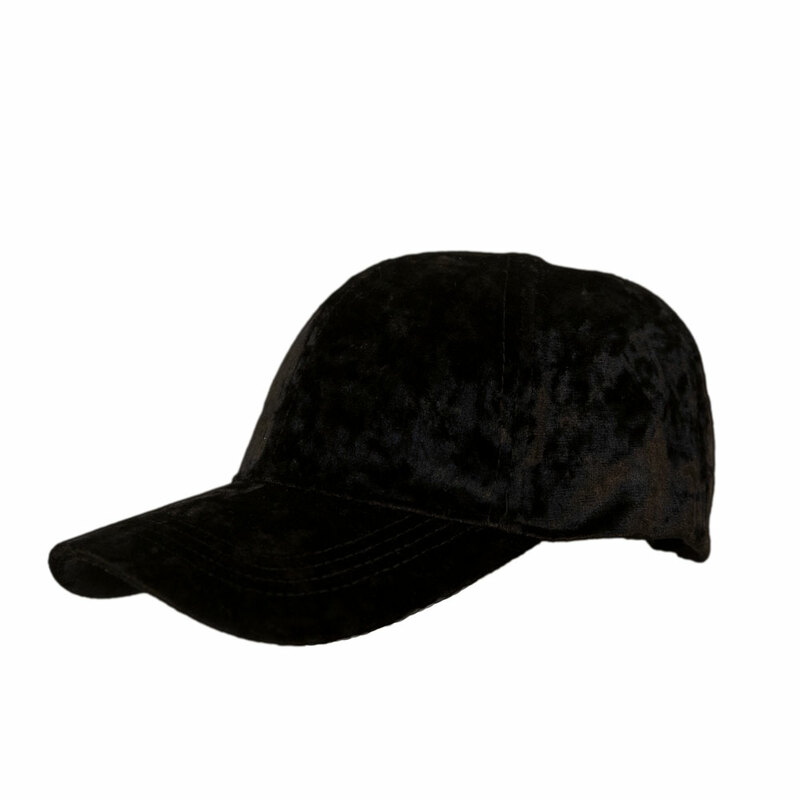 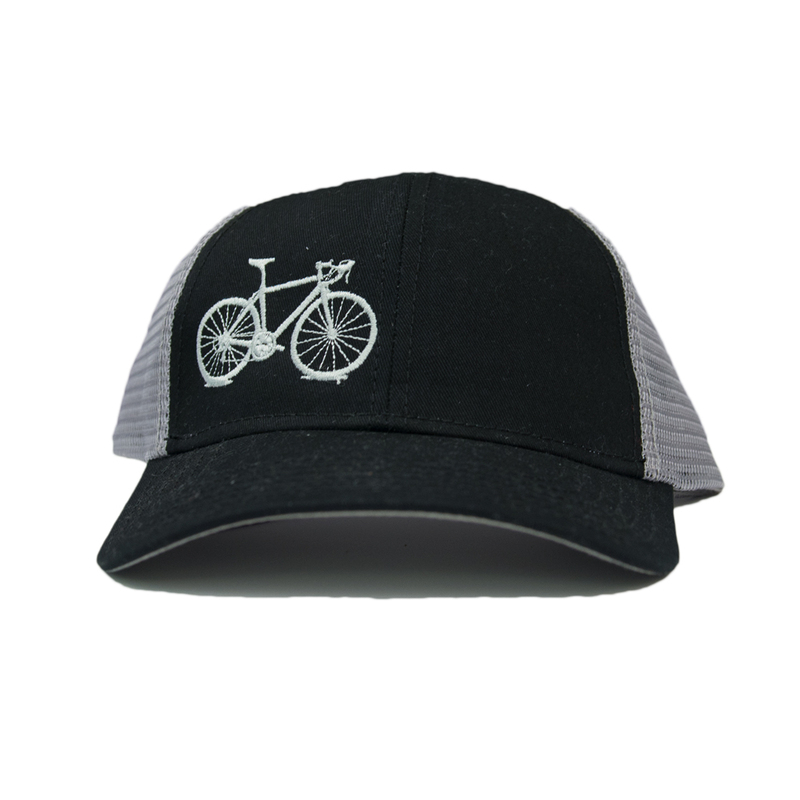 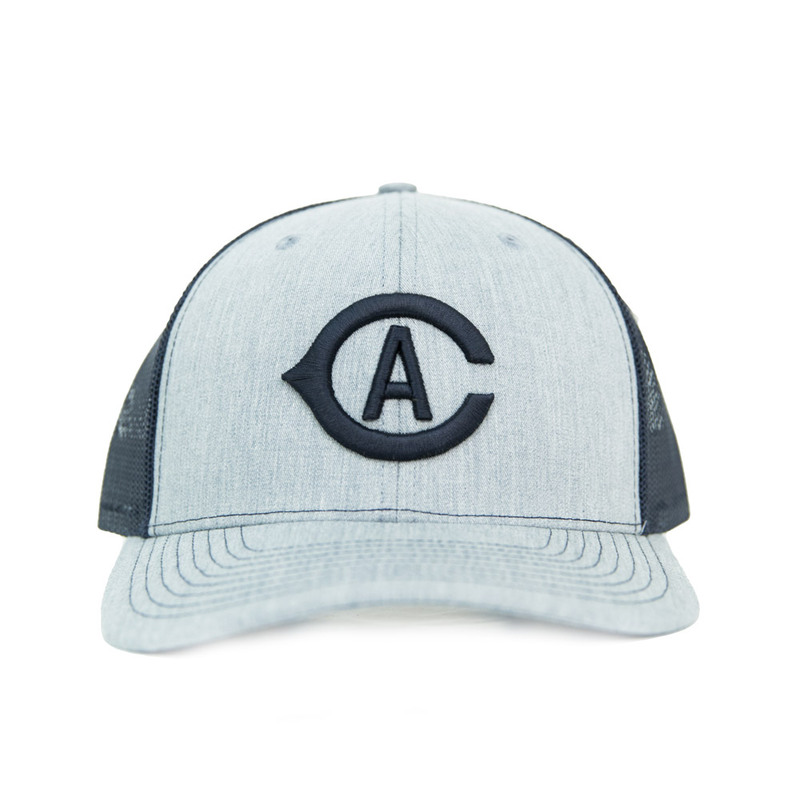 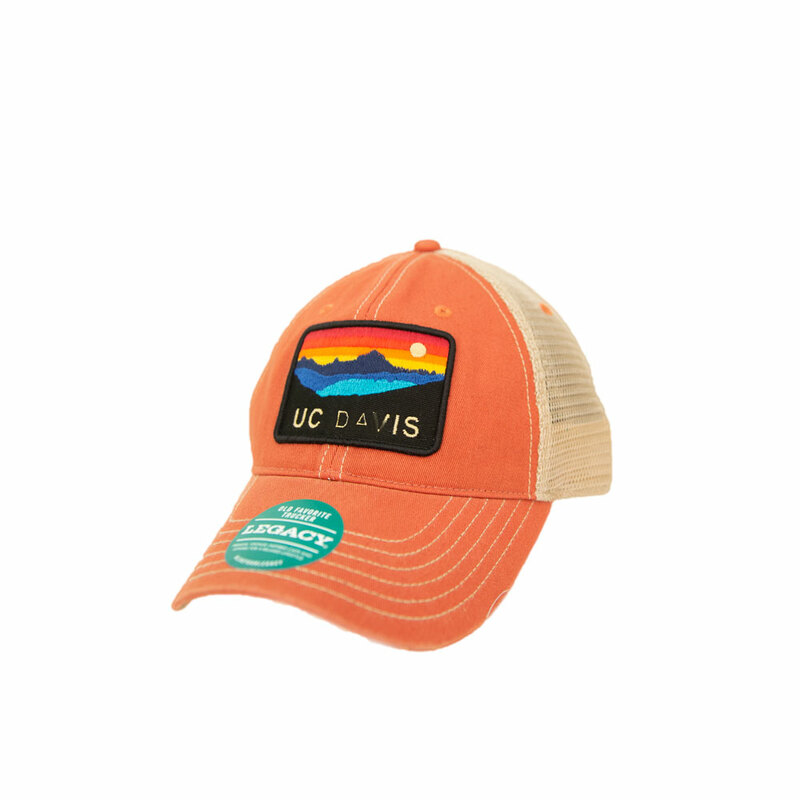 The perfect hat to wear during our hot summers here in Nor Cal. 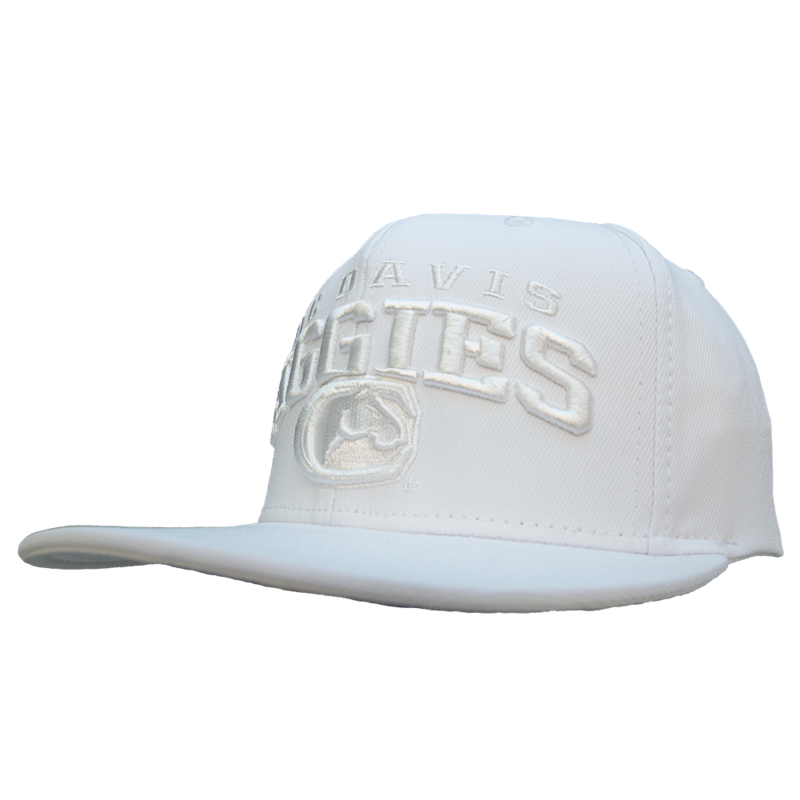 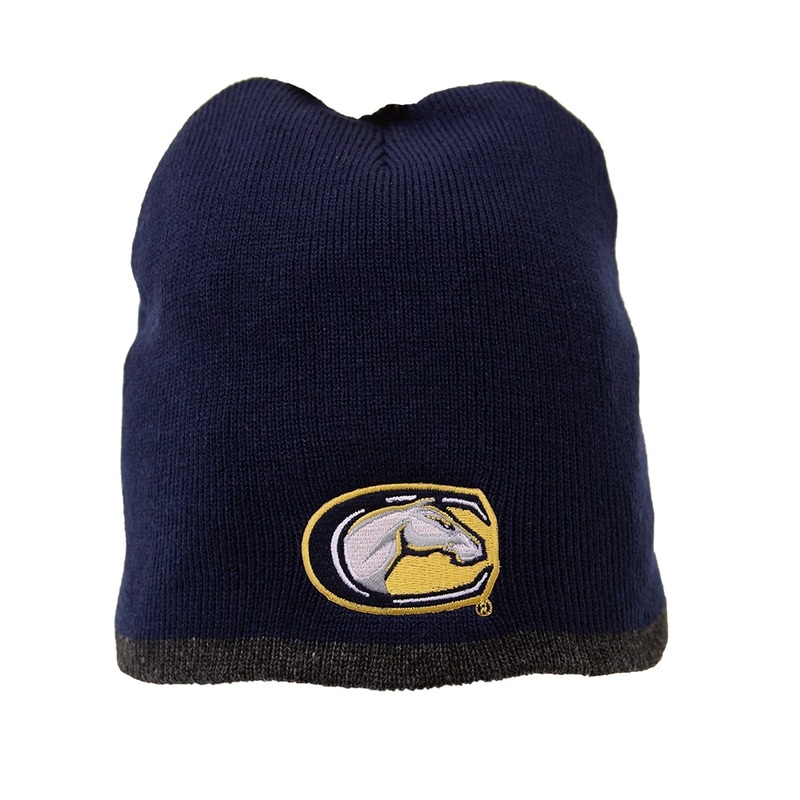 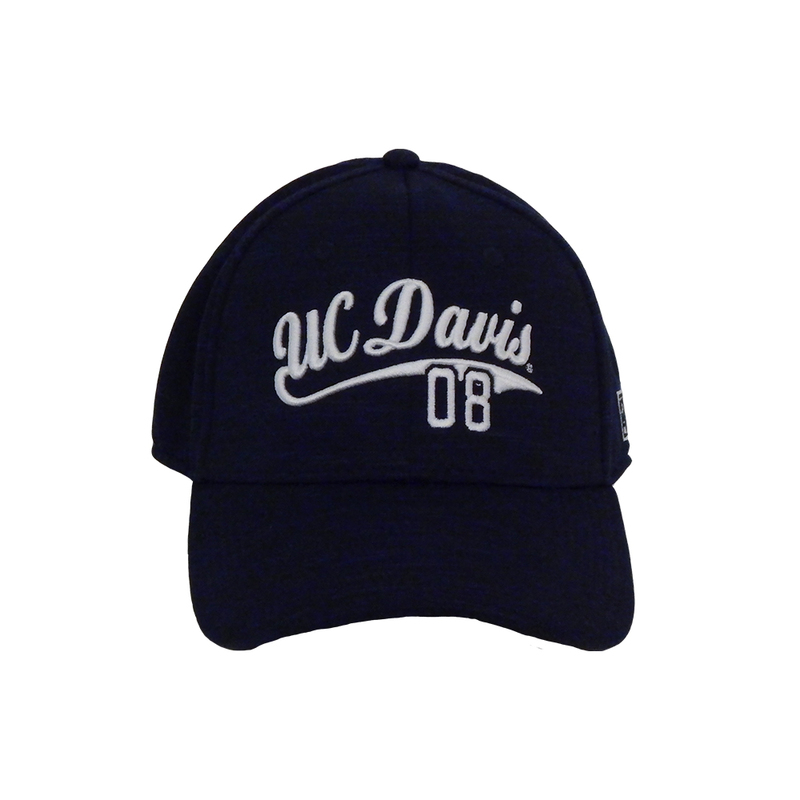 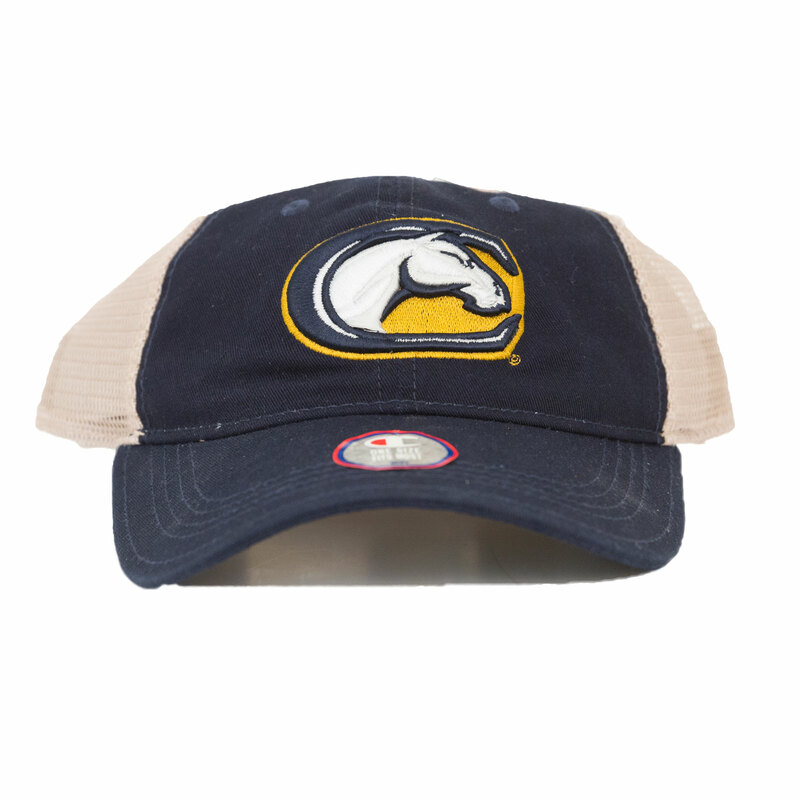 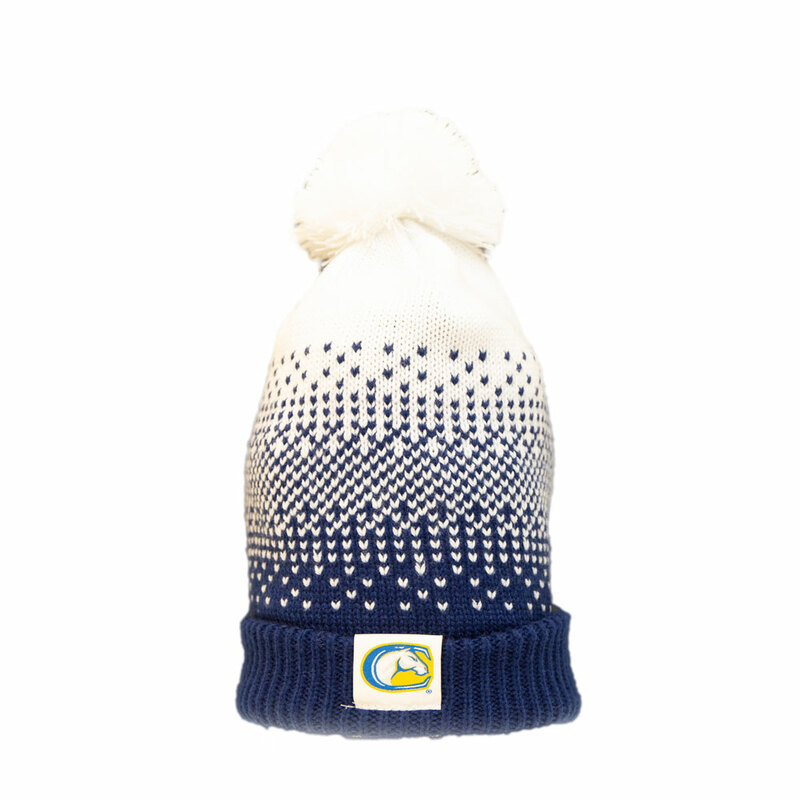 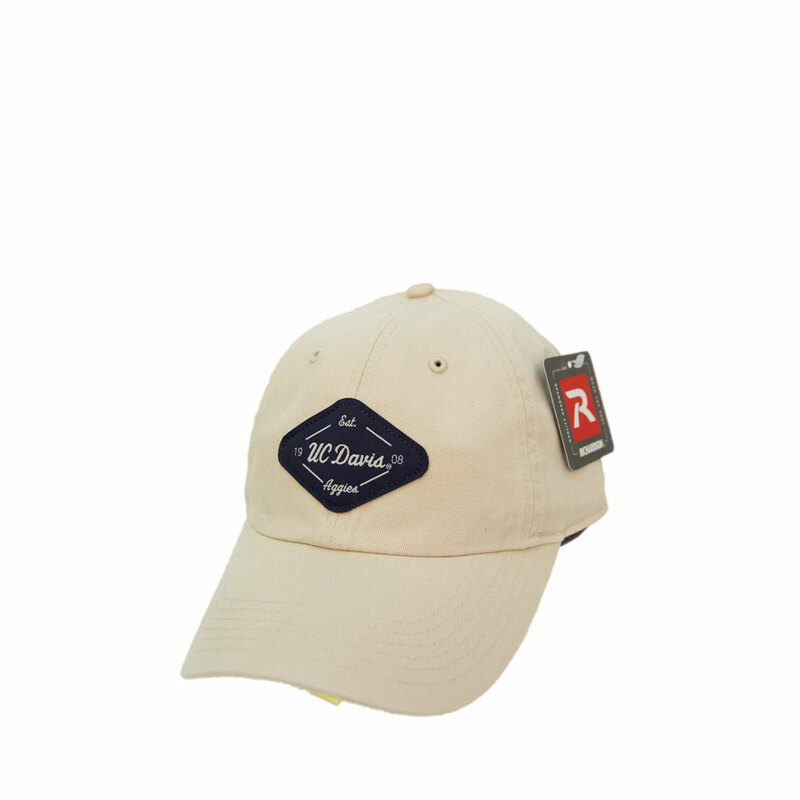 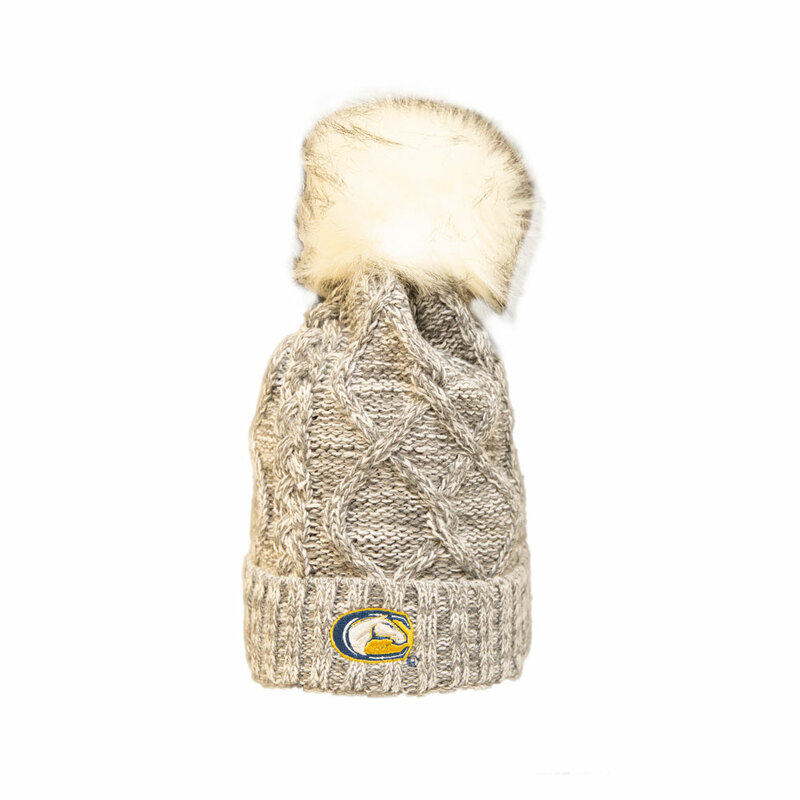 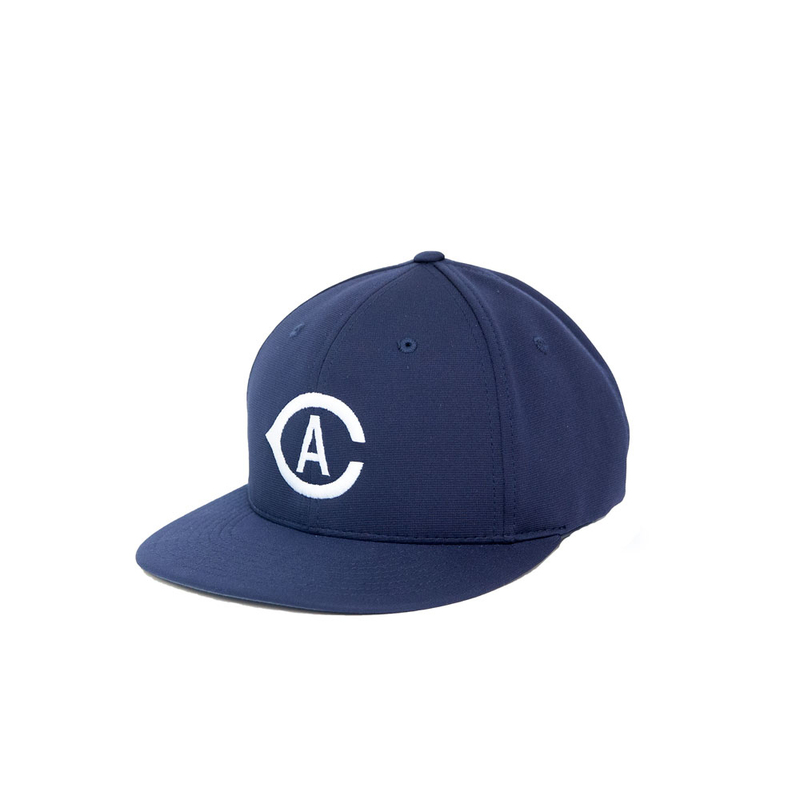 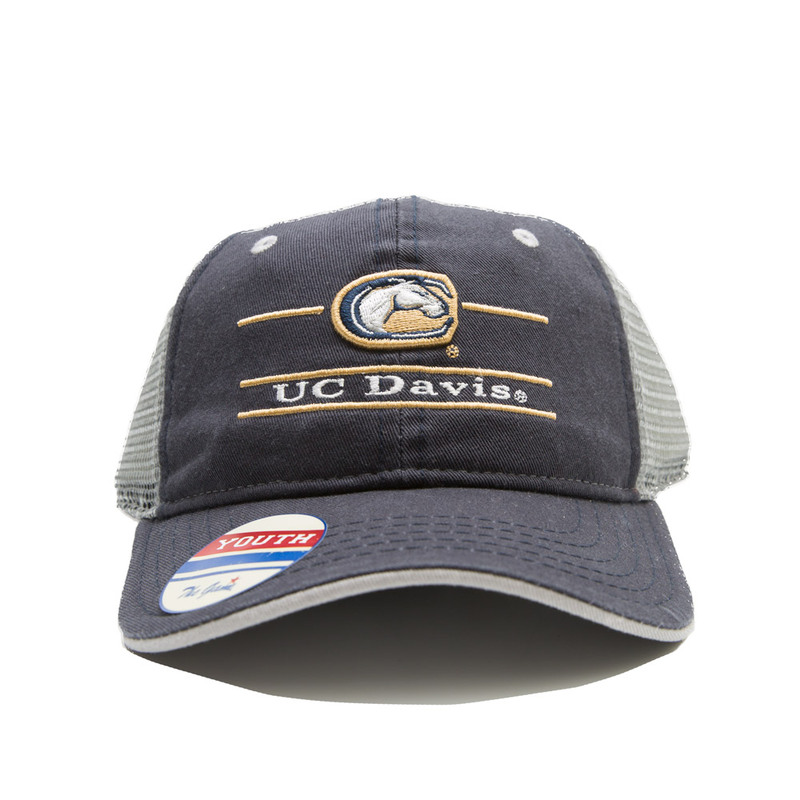 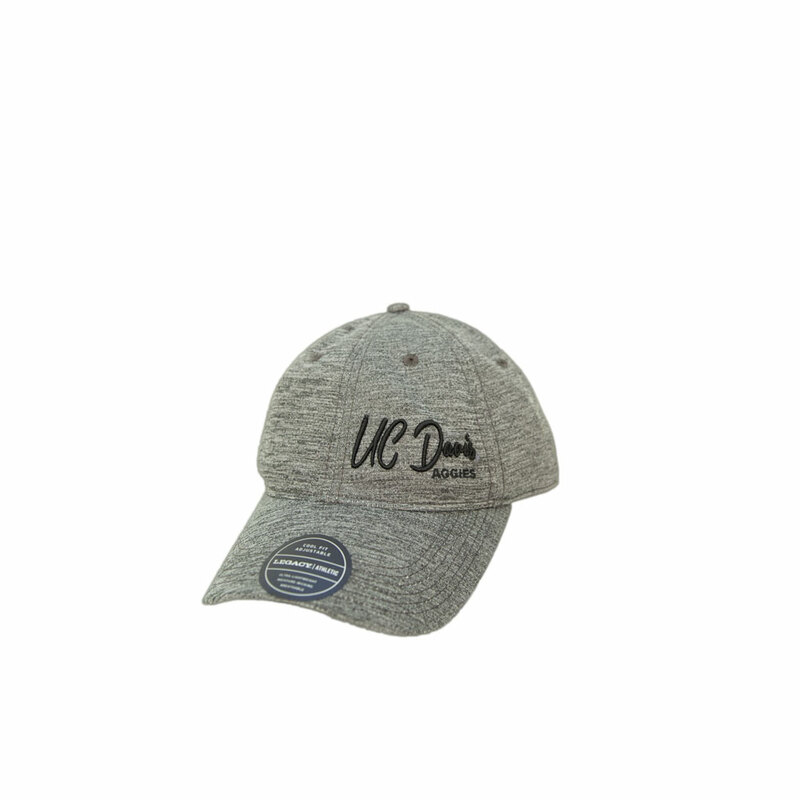 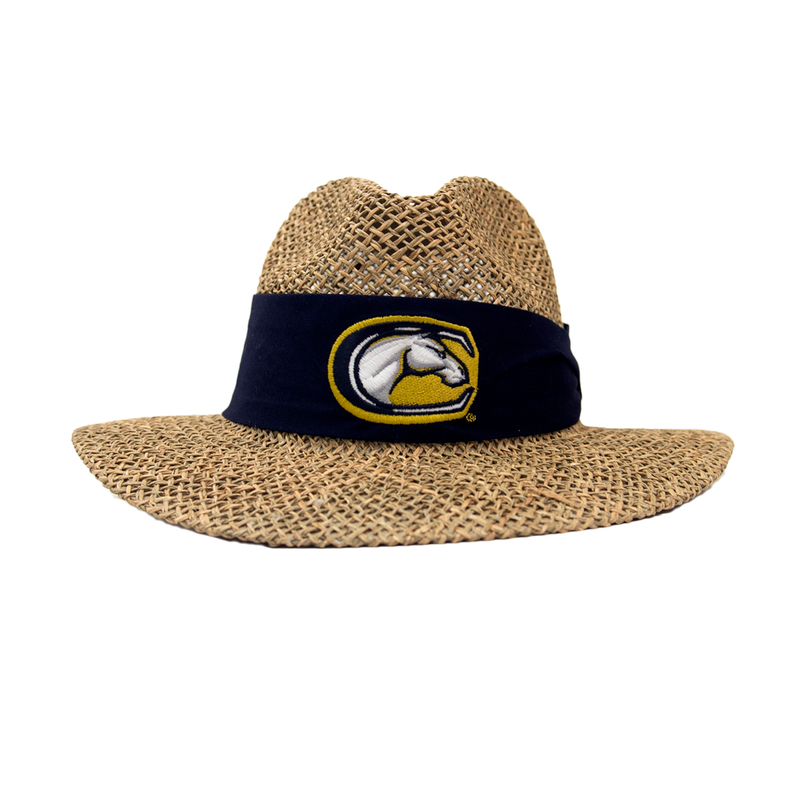 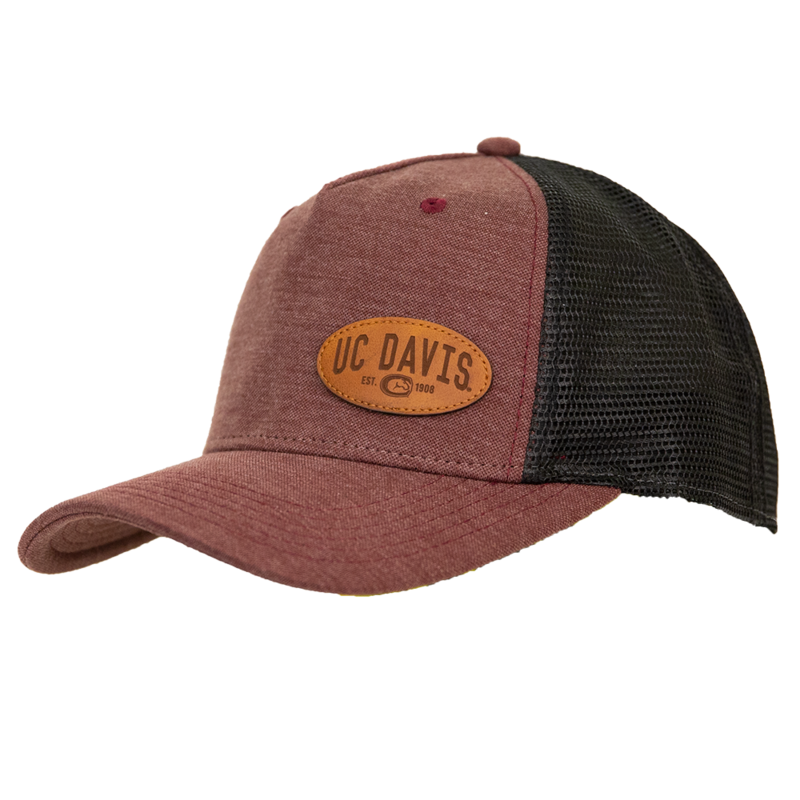 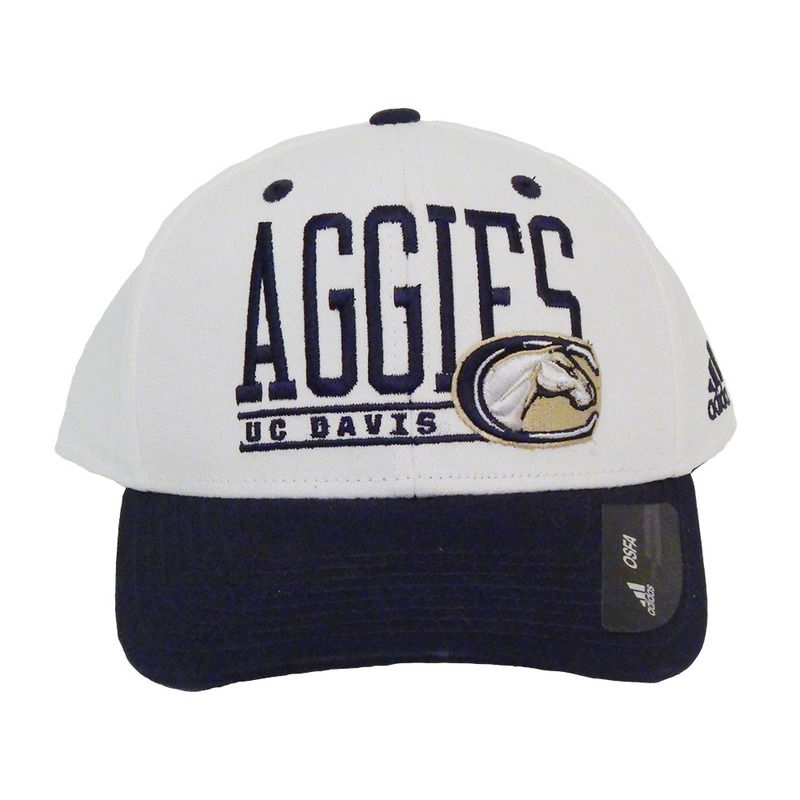 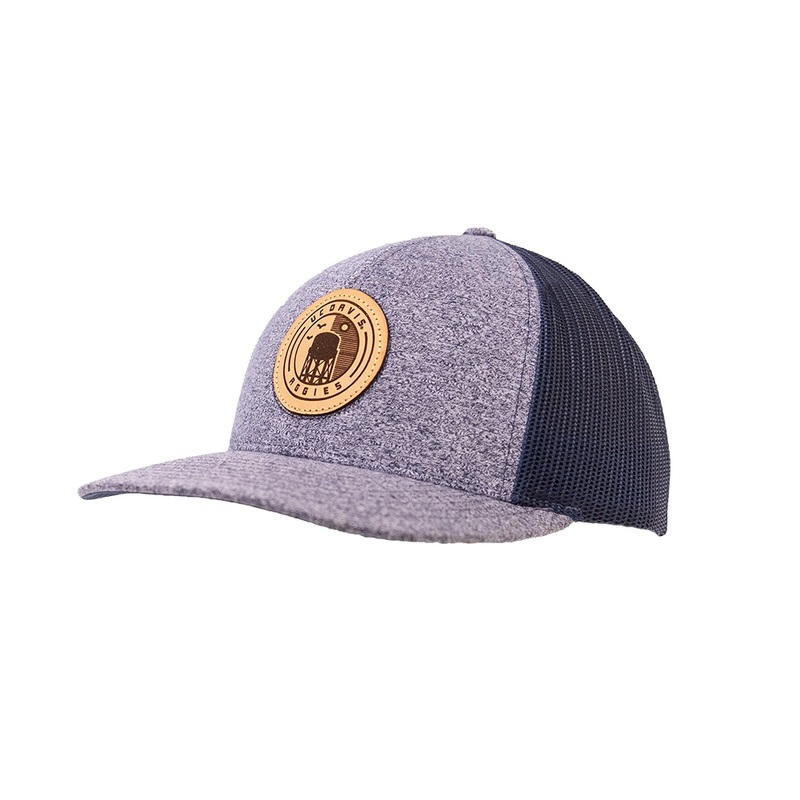 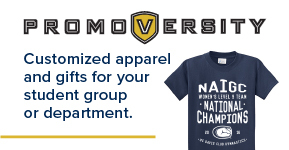 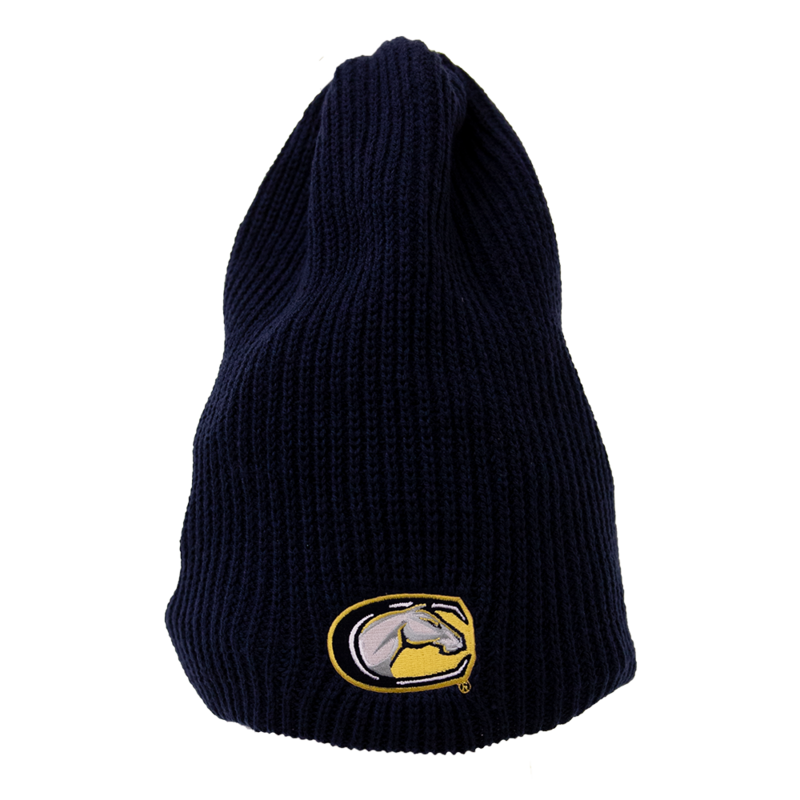 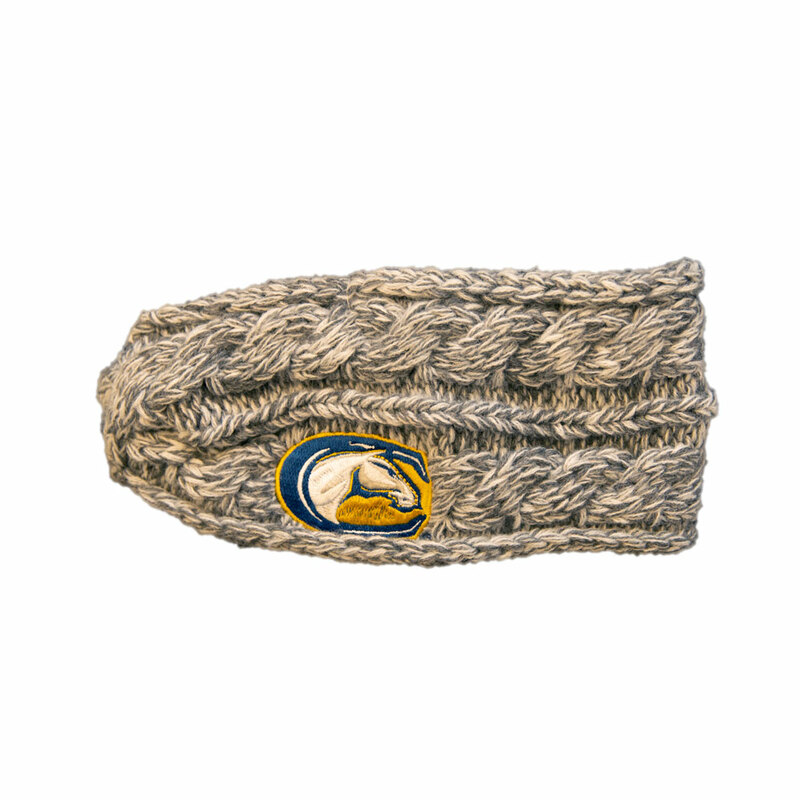 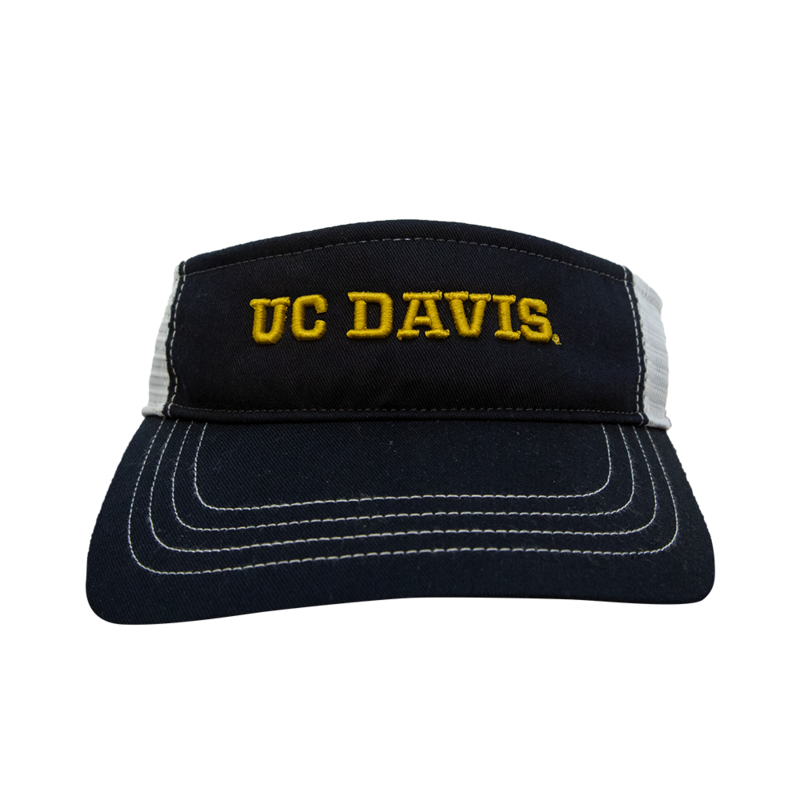 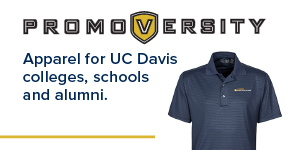 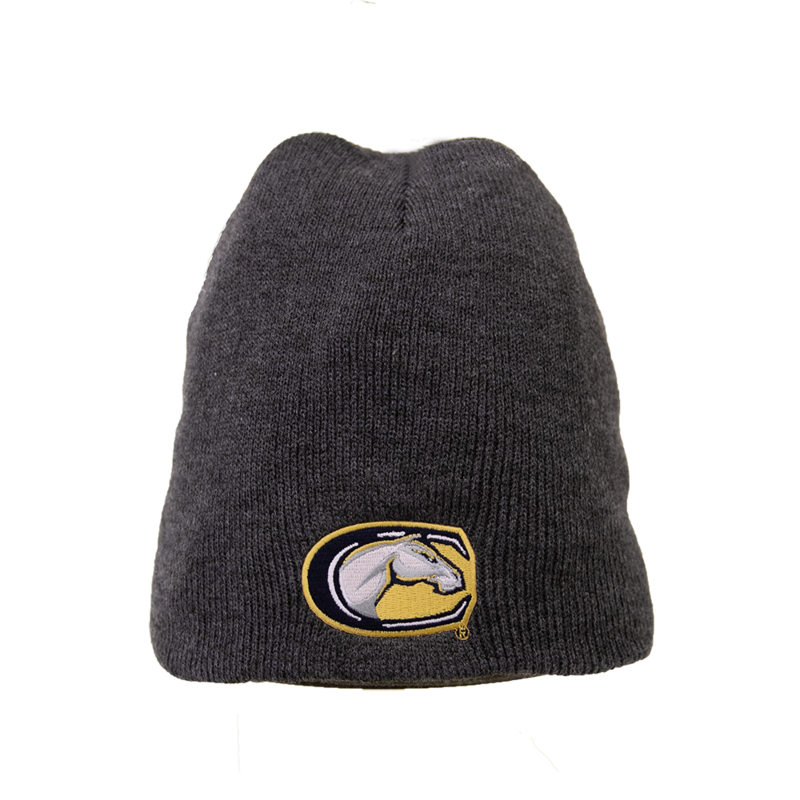 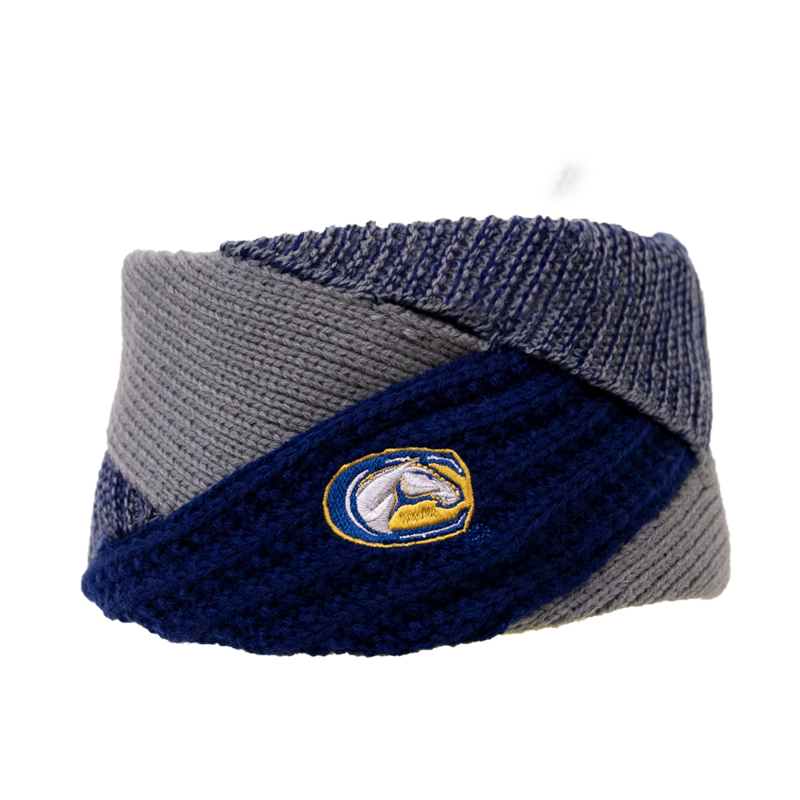 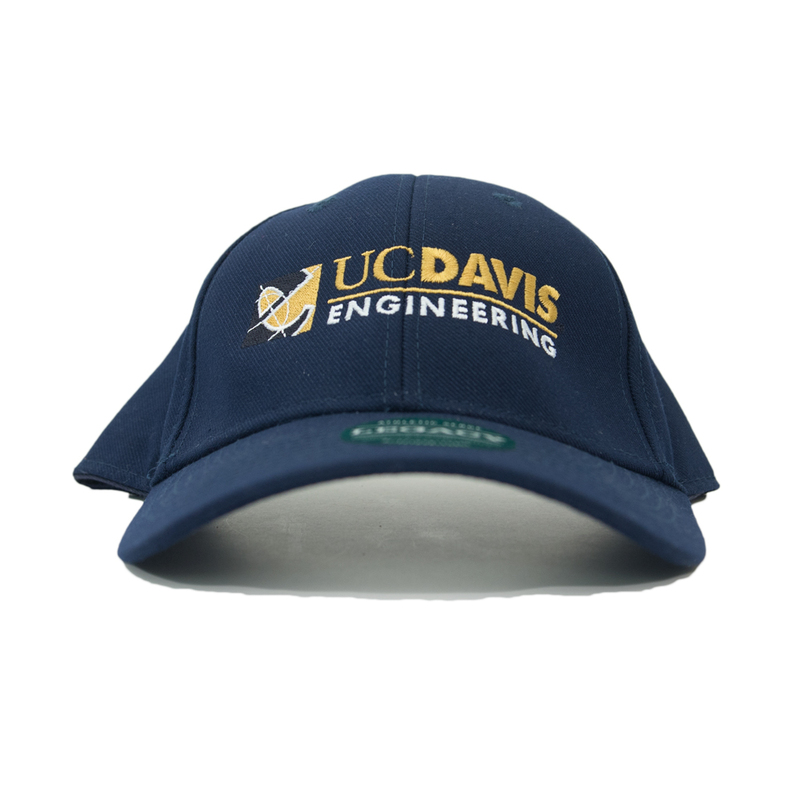 This UC Davis hat is both light weight and moisture wicking.